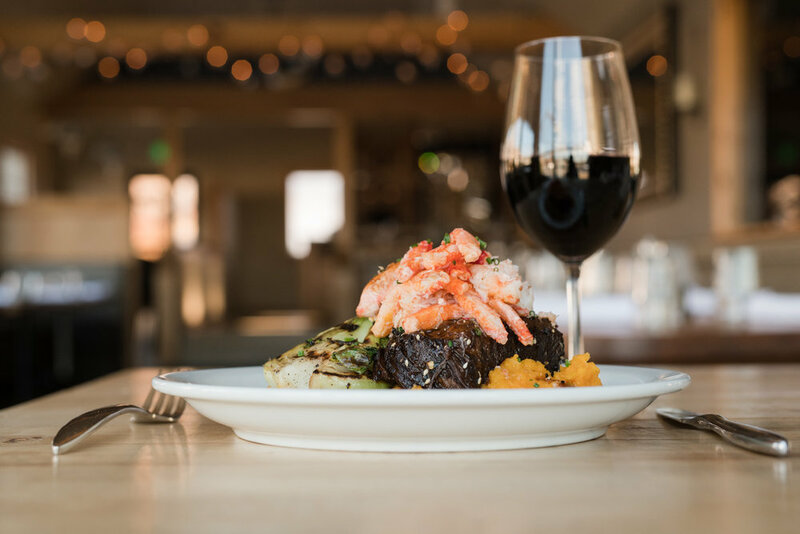 Located in Sugar House, Harbor Seafood & Steak Co. is a purveyor of fresh seafood, Snake River Farms wagyu beef and local produce. We are a locally owned dining establishment. 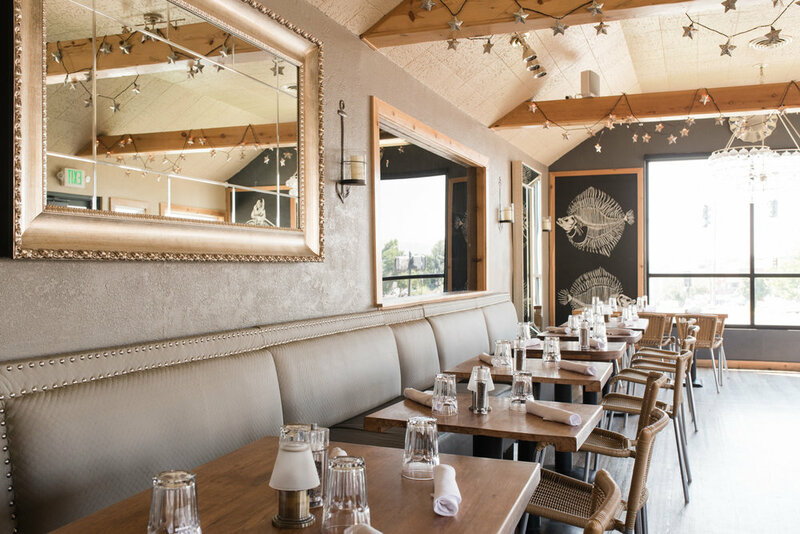 Harbor Seafood & Steak Co. opened in August 2014 and is located on the corner of 2100 South & 2300 East in Sugar House. 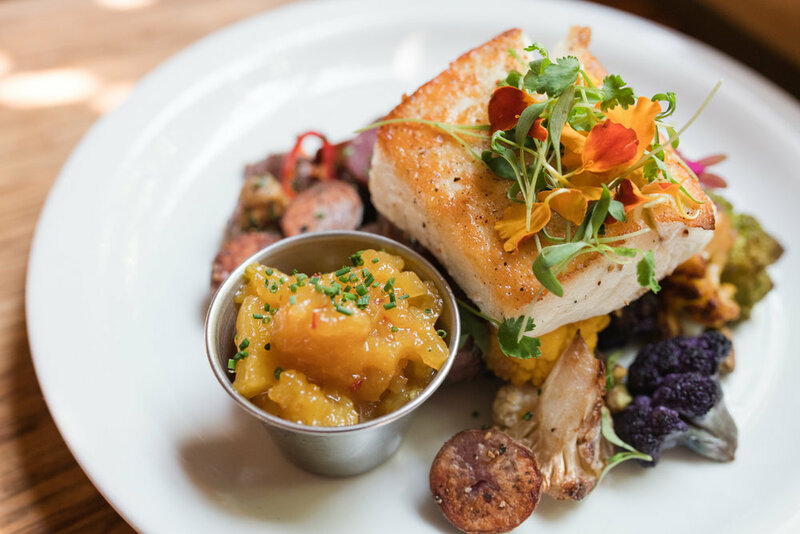 Since then, Chef Justin Jacobsen has been serving quality interpretations of classic dishes with the highest level of ingredients. 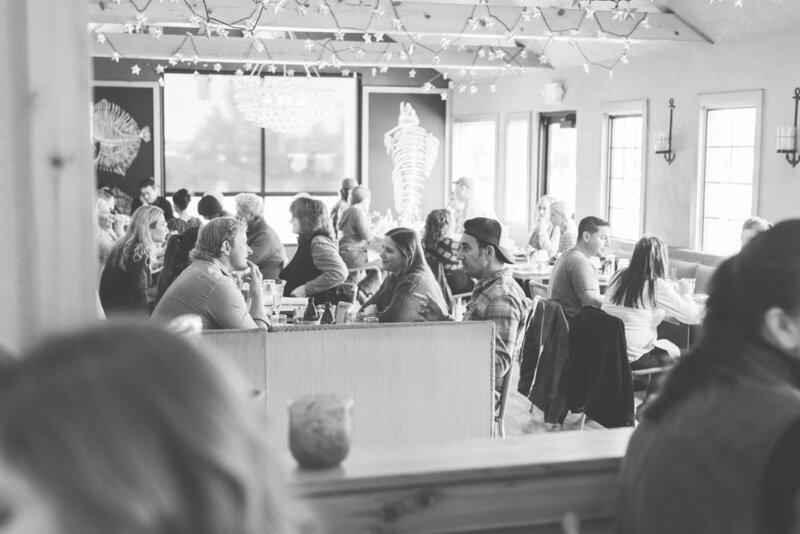 We wanted to create a neighborhood restaurant that gives our guests a sense of home. Our menu is based on simple comfort food, where the taste and quality stands for what we believe in. 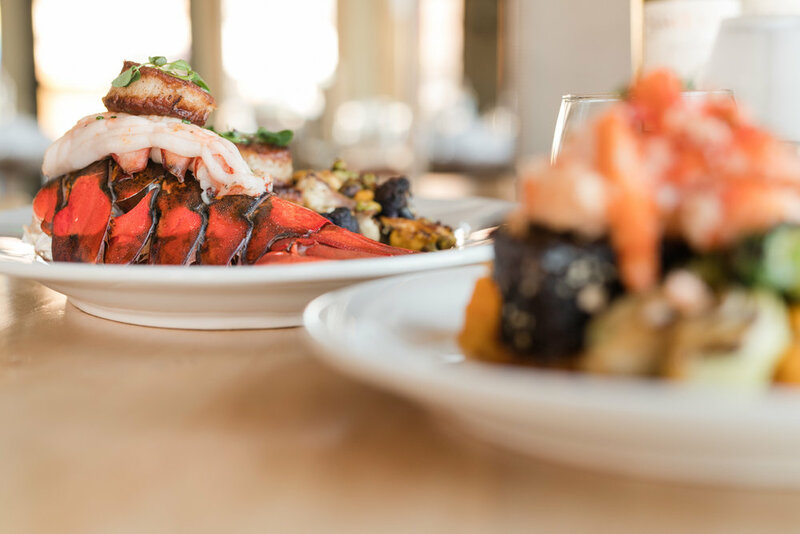 Founded by Randall Curtis & Taylor Jacobsen, our goal was simple: give our guests not only the freshest seafood and highest quality steaks but also serve an affordable wine selection and great artisan cocktails. And oh yeah, the music is great too. Call (801)466-9827 from 10am – 9pm daily. Please leave a voicemail if no one is available to receive your call, we will return your call as soon as possible. Our hostess arrives at 4:00pm daily to respond to messages. We are currently taking reservations from 5:00pm - 9:30pm, Monday - Saturday & 5:00-8:30 Sunday. Walk-ins welcome during all business hours.